Whether you want to launch your new blog or want to design a news site to escape the 9 to 5 rat race. Building a blog is no longer difficult. 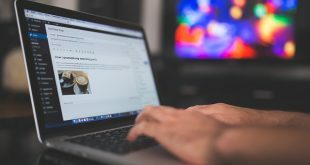 Blogging platforms like WordPress have made it easy for millions of bloggers who couldn’t write a single line of code to launch their blogs in just a few clicks. Though WordPress is a robust platform used by some of the biggest names on the Internet, choosing a theme can be a difficult task. There are literally thousands of themes out there that promises to be robust, easily customizable, and user-friendly. So, how do you choose? This is where City Herald comes into the picture. TemplateMonster is one of the biggest WordPress Theme marketplaces, and City Herald is a news and magazine theme that can be customized just the way you like it. Let us understand what makes City Herald a user-friendly premium theme and what it has to offer. Apart from this, the theme comes pre-installed with a bunch of features like native Facebook and Instagram integration, widgets, creating user accounts, smart slider and carousel widgets, and much more. Let’s dive a little deeper, shall we? Visit TemplateMonster website and buy City Herald theme. Links at the bottom of the article. It costs $75 only and is worth the price. Inside the downloaded zip file, there are the license, documentation, and theme files. You are looking for cityherald.zip file inside the extracted folder. This is your theme that you will upload to your cpanel and install through your WordPress dashboard. 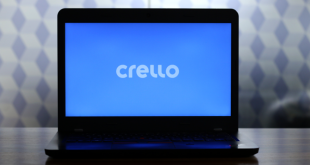 After you have installed the theme and activated it, you can now begin customizing it the way you want. When you install City Herald theme for the first time, you will see a pop up that will ask you to install some recommended plugins. These plugins will enhance the functionality of the theme, and it is recommended that you follow the link and install these plugins. It will help you better manage your sidebar, and work with Facebook and Twitter widgets. The design of the theme, right out of the box, is clean with a white background, big and clear fonts, large featured images and lots of white space. It is not congested and offers a clear perspective on what needs to be done. Social media icons can be found in the header, footer, and sidebar area. There is a register/login option at the top of the header that allows readers to register with the site and participate in the comments area. City Herald comes pre-configured to work out of the box with MailChimp, a popular email autoresponder site. Users can subscribe to your daily/weekly newsletters using the subscription box powered by it. Widgets can be placed almost anywhere and everywhere like in the sidebar, before and after the content area, in the header, in the footer and there are options to place full-width widgets too. We mentioned that City Herald theme is customizable. Click on Customize under Appearance to begin customizing your site’s look and functionality. Let’s go through everything quickly. The theme offers a lot of option and settings, and as you dig deeper, you will discover more ways to use it to your advantage. Site title and Tagline – you can enter your brand’s name and tagline here. There are plenty of options to choose from and a number of combinations to try. When you are creating a new page or a new post, you can use the amazing Power Builder functionality. What is Power Builder? 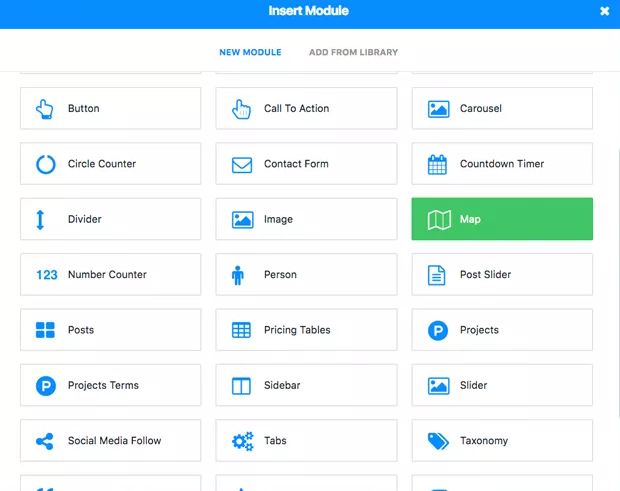 Power Builder allows you to create sections within your page where you can place modules. Sections will allow you to neatly divide the page into different columns. You can choose from a number of options and combinations within each section. There is no limit to the number of sections you can create within each page. Once you have chosen your layout with the help of sections, you can choose and insert from a number of modules such as the slider, buttons, calendar, countdown timer, contact form, divider, images, a gallery of images and videos, bar counters, audio clips, call to actions, Google maps, testimonials, author profiles, and much more. 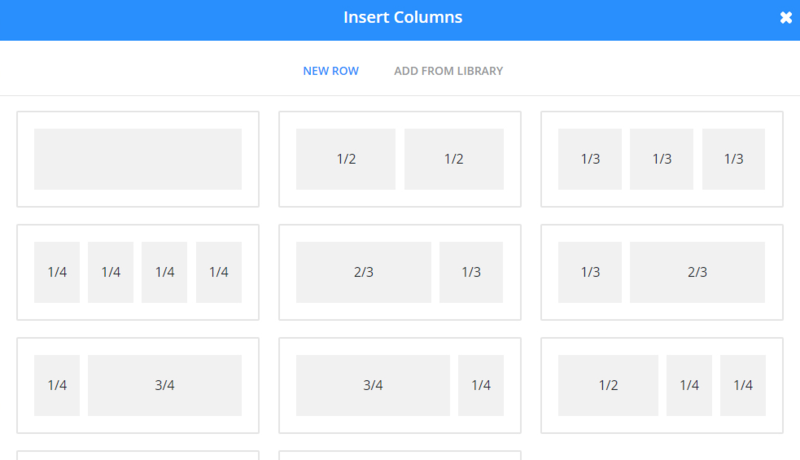 Once again, you can insert as many modules within each section and columns. You can pretty much do anything with your page using the simple but effective drag and drop feature of the power builder. Makes it darn easy to create and design a page. If you understand CSS, you can even style your pages and individual modules by writing custom CSS codes. Each module comes with a CSS tab where you can get creative with your skills. City Herald WordPress theme at TemplateMonster is one of the better themes out there. It is particularly good if you are looking for a magazine style theme to launch a news blog. While the Power Builder makes customizing the layout easy, we wish the theme was priced a little on the lower side. Nonetheless, the City Herald is a powerful theme with a great number of features and functionalities that will serve its purpose well. We were working on a demo version of the theme and faced some errors in power builder and customize options, which we believe should be non-existent in the paid version. Nonetheless, their support is top notch and should you face any issues, they will sort it out in no time.